The Astro Science Challenge, an Unlimited Space Agency project in collaboration with Coney and Makewaves, is a space science adventure for children aged 7-11 to coincide with Tim Peake’s mission to the International Space Station. It began in Autumn 2015, but you can still play! Free for children aged 7-11 or Key Stage 2 classes in primary schools, groups signed up to play as a team and compete to prove themselves the most talented and dedicated scientists of the future. The competition ran over the final half term November-December 2015, directly referencing Tim’s activities and mission in space. Each of the six missions posed a new, science-based challenge that the students had to complete, uploading their results to a dedicated Makewaves website. While there were be overall winning teams, all participating individuals who successfully completed each challenge in the adventure were rewarded with a series of “Open Badges” – a new way of recognising any achievement digitally, created by Mozilla (the company responsible for the Firefox web browser). For The Astro Science Challenge we are creating dedicated unSpace Badges as rewards, with each badge being endorsed by one of our partners. Sign up here to complete the missions and collect all six badges! May 2016 – Astro Science Challenge was shortlisted for the Charity Awards 2016; Arts Culture & Heritage. 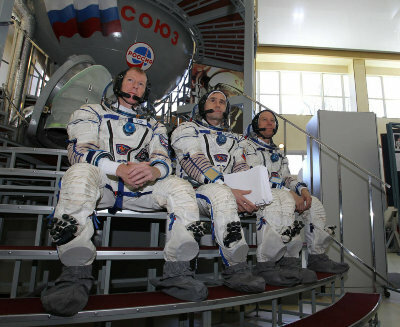 Unlimited Space Agency patron and British and European Space Agency astronaut Tim Peake. 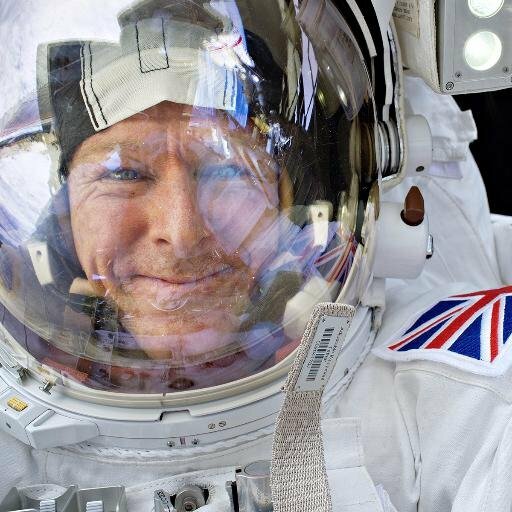 Follow Unlimited Space Agency and Tim Peake on Twitter. Coney represented here by Tom Bowtell, Tassos Stevens, Rhiannon Armstrong & Toby Peach.